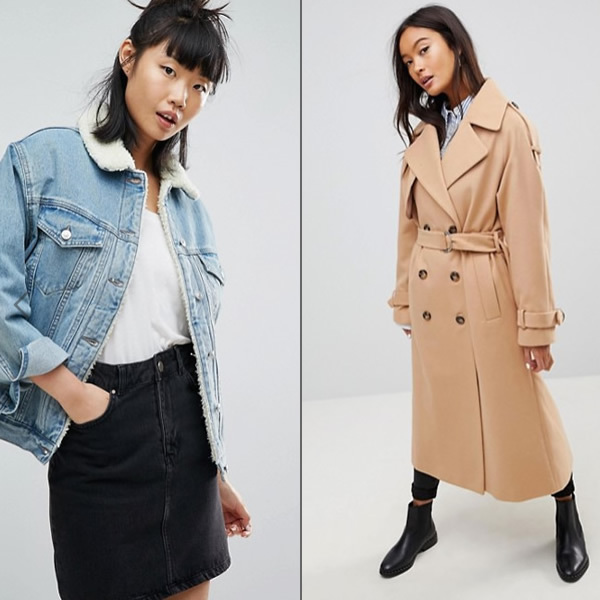 SALES: 30 Asos Coats and Jackets up to 50% Off! 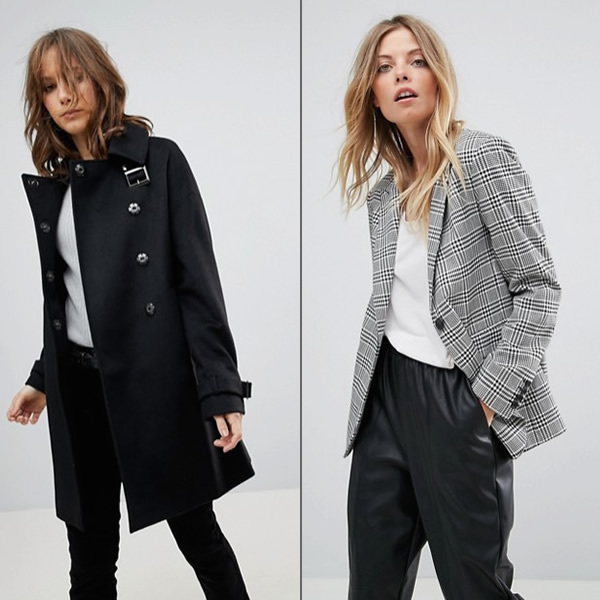 Ladies the sales season is open which means it’s time to find good deals and renovate the closet! I’m an online buyer, about 80% of my purchases are made online and it probably increases to 100% on Sales season. I hate the mess on the stores, the huge lines to pay! 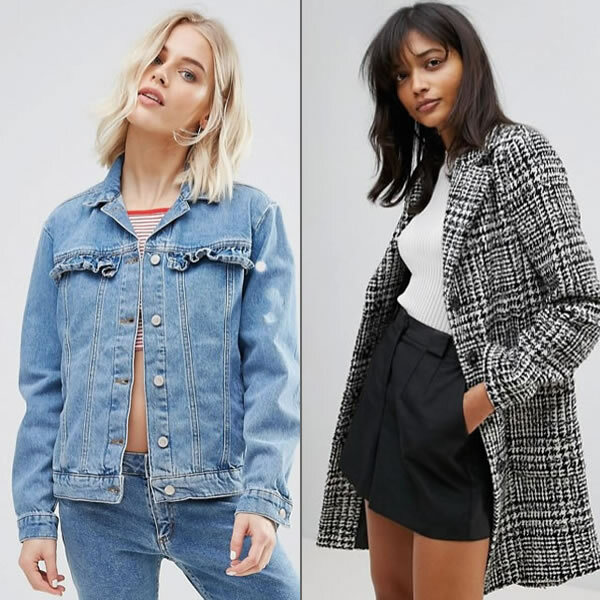 In addition to my favorite stores like: Zara, Mango, H&M etc., there is an international website that I like it very much… ASOS. The delivery is super-fast and usually has enough stock of items. 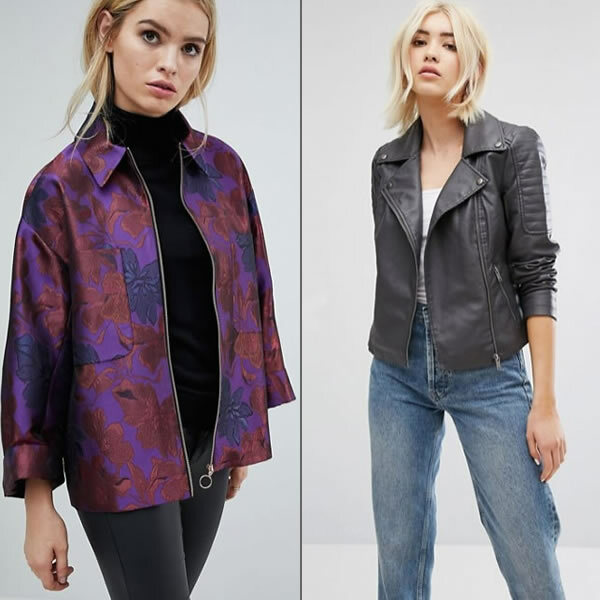 Another condition that makes me choose ASOS is that the sales are worth to look at! 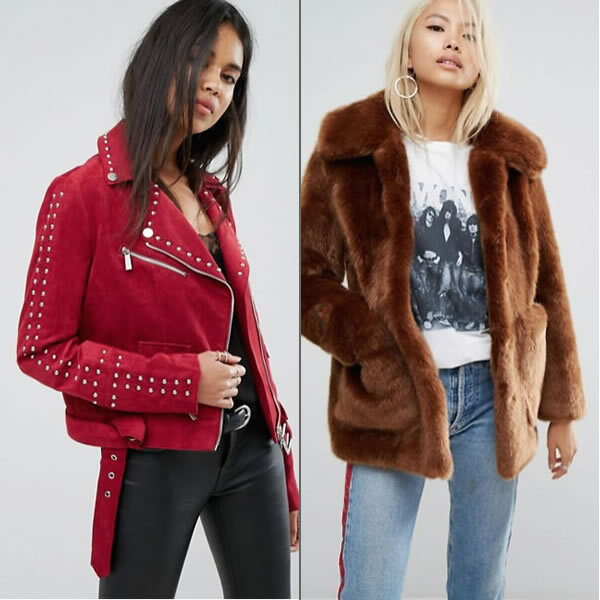 I easily find good pieces at great prices. 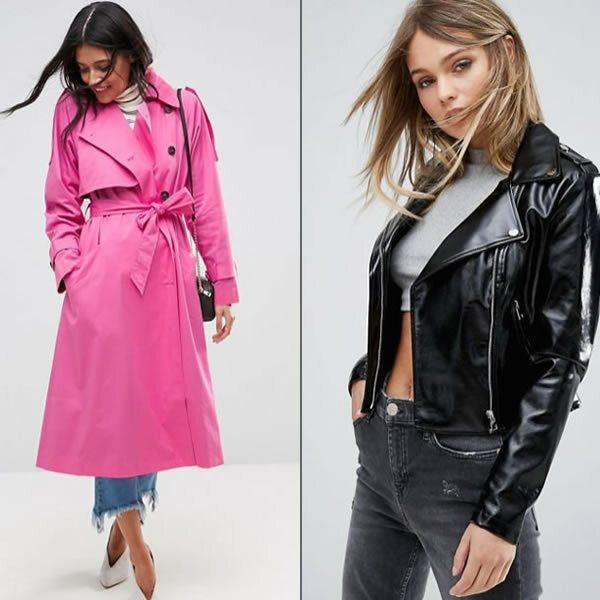 For all these reasons, I made a selection of 30 coats, of different styles: Biker jackets, Coats, Parkas, Bombers etc. You can’t miss it so please enjoy! Os saldos chegaram e é altura de aproveitar ao máximo os preços baixos para renovar o guarda-roupa. 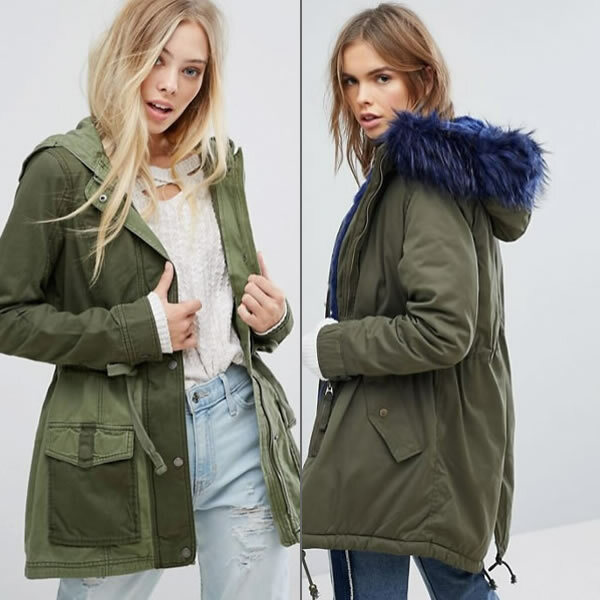 Compro muito online, posso até dizer que cerca de 80% das minhas compras já passam pelo online e em época de saldos deve chegar aos 100% porque detesto a confusão que se instala nas lojas e as filas enormes para muitas vezes escolher uma peça! 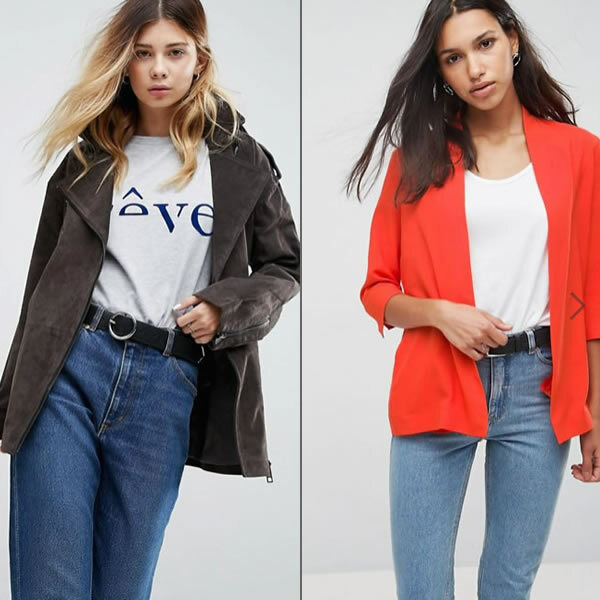 Para além das minhas lojas favoritas e que aqui faço muitas vezes referencia: Zara, Mango, H&M entre outras, existe um site internacional do qual gosto muito, o ASOS. A entrega é super rápida e normalmente têm bastante stock de artigos. 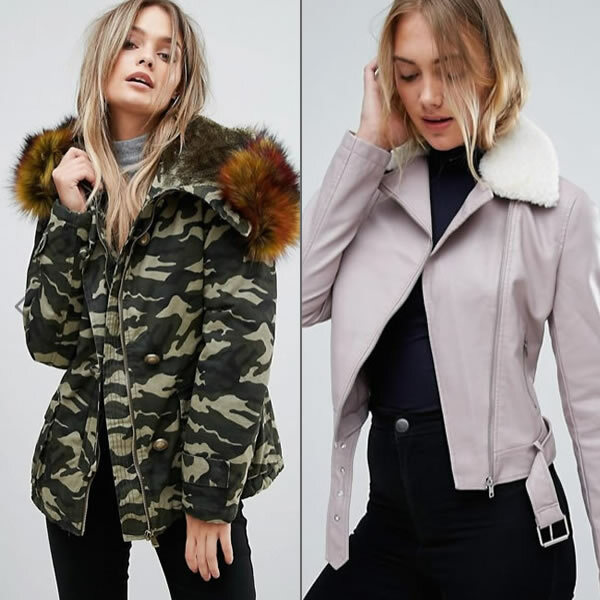 Outra condição que me faz escolher muitas vezes a ASOS é que os saldos valem mesmo a pena e facilmente se encontra bons artigos a metade do preço, ou mais! Por esta razão, faço uma selecção de 30 casacos de vários estilos: blusões, parkas, bombers, fazenda, pêlo, etc. É escolher e aproveitar! 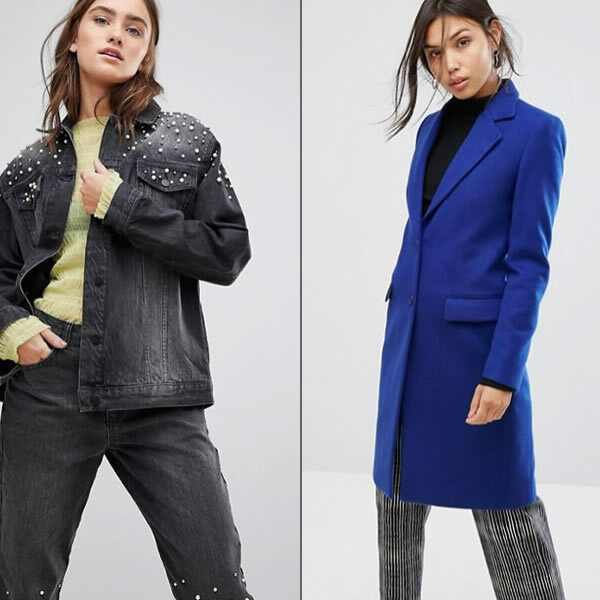 30 Asos Coats and Jackets up to 50% Off! amazing picks, hank you for sharing your favorites. 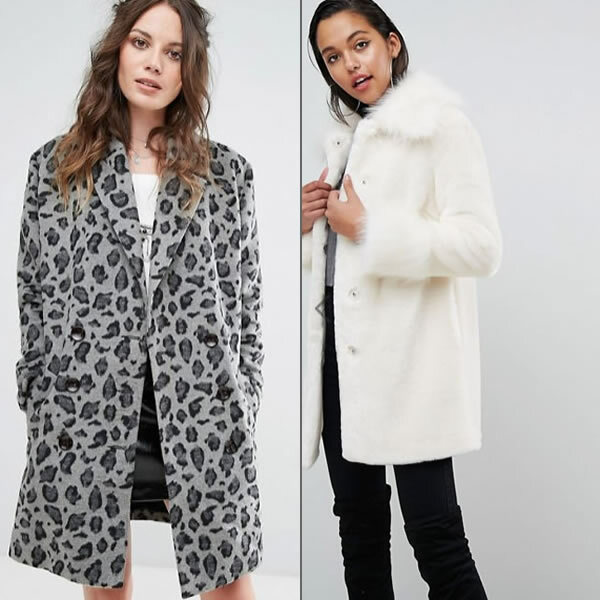 A ASOS tenta-me sempre! Adoro! 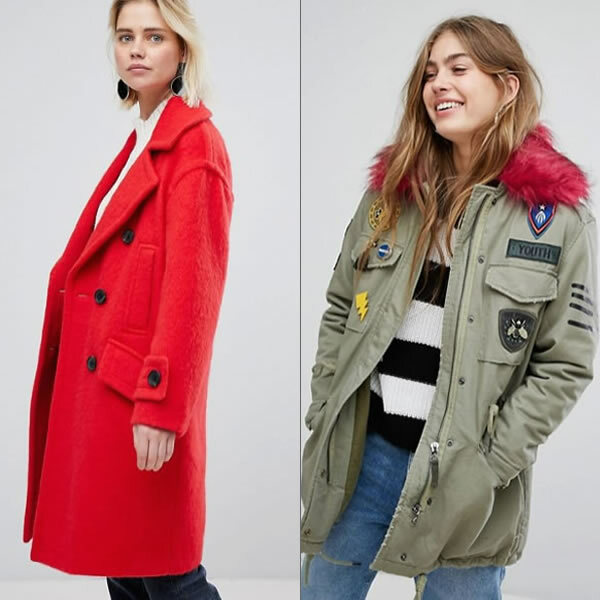 These are some chic and great coats and jacket selections. Off to check em out. 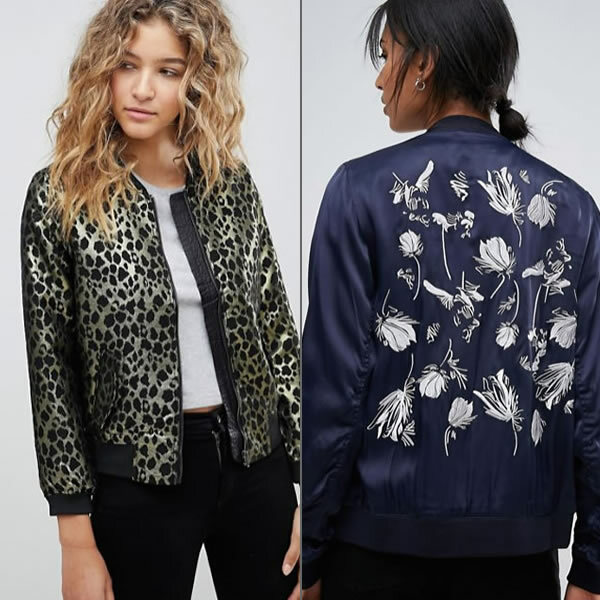 Amazing picks, I really like ASOS! 20 Black Ankle Boots That Will Blow Your Mind!